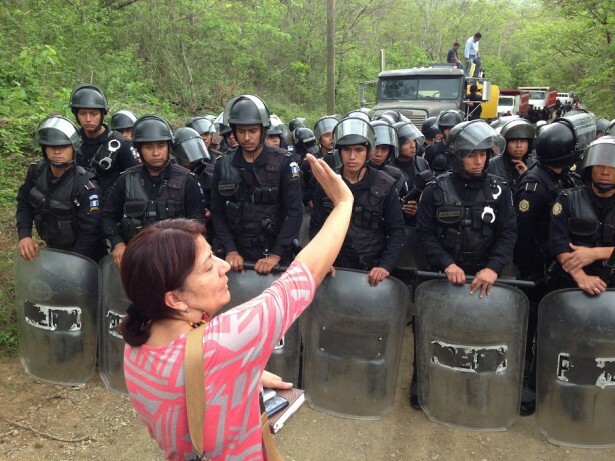 Canadian mining companies, supported by the Canadian government, are engaged in a low intensity war against people fighting for environmental justice across the Americas. The destructive development model being doggedly promoted at home and abroad carries high costs for organizations, individuals, families and communities. Take action and join the conversation. From north to south, mining-affected communities are fighting for their lands, water, livelihoods, ways of life and right to safety. They face criminalization, stigmatization and violence. Find out how you can amplify their voices and support their struggles for self-determination. Despite at times overwhelming odds, Indigenous and community-led resistance has made measurable gains against colonial repression and the destruction of the extractive industry. Learn about key successes of social movements in defence of land and the environment. Mining-affected communities in the Americas face intensifying repression and violence when they stand up for their water, lands, livelihoods and ways of life. 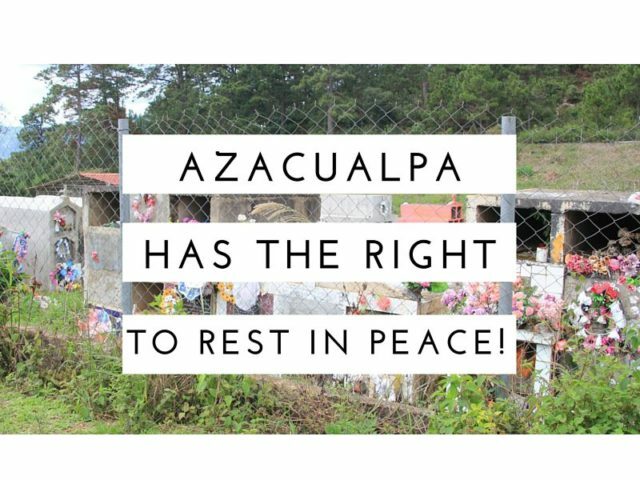 This site is an educational tool and resource centre that makes connections between Canadian mining interests and the growing trend of criminalization against dissent and social protest involving land and environment defenders. 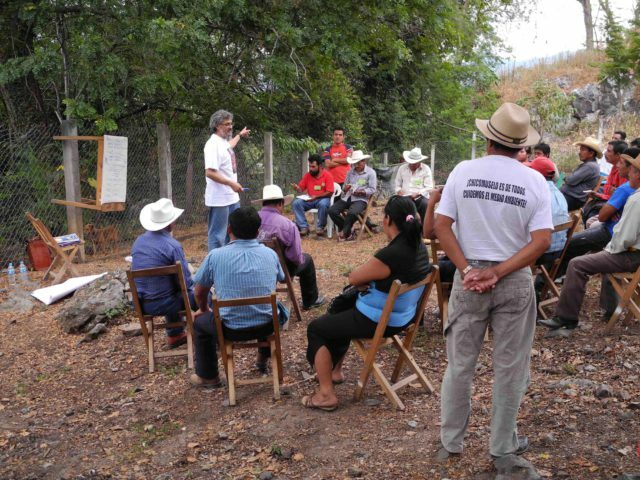 Learn more about Canadian complicity in violence against communities across the Americas, and find out how you can take action to support land defenders. Sign-up to our low-traffic mailing list to be notified of new calls for support, get updates about ongoing campaigns, and stay informed about Canada’s resource wars and land defence across the Americas.